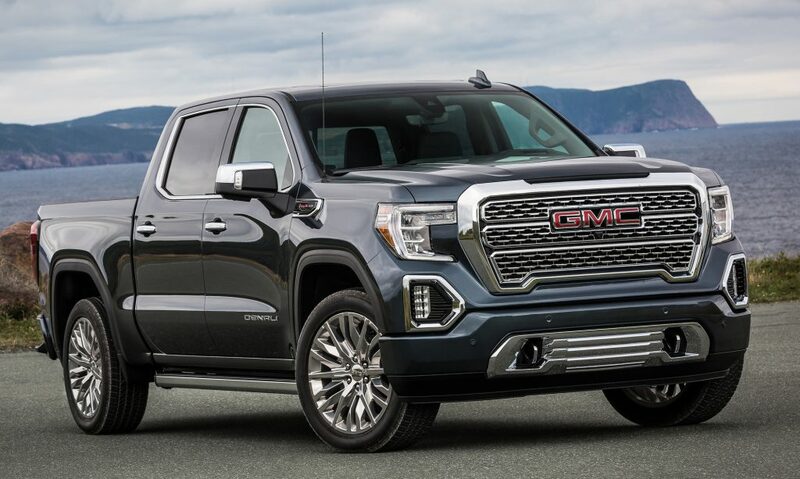 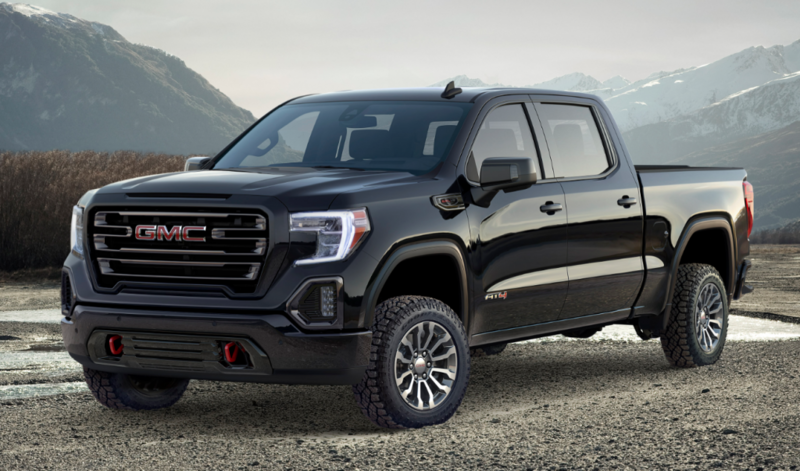 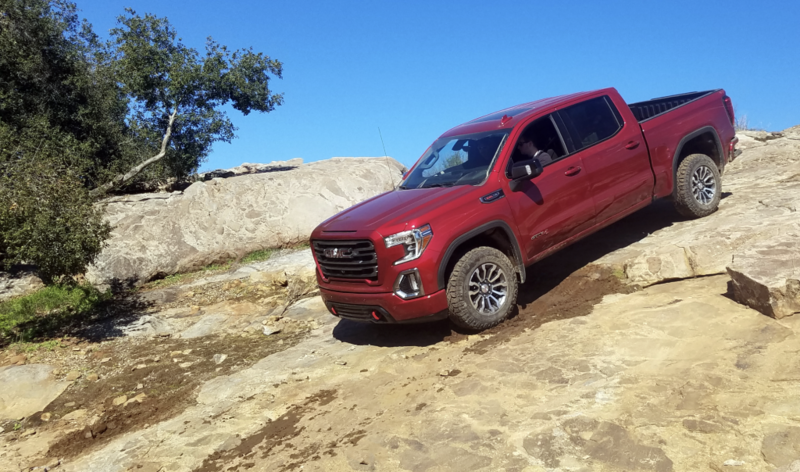 In advance of the 2018 New York Auto Show, GMC unveiled the Sierra AT4, an off-road-ready variant of its soon-to-be-released 2019 Sierra 1500 pickup truck. 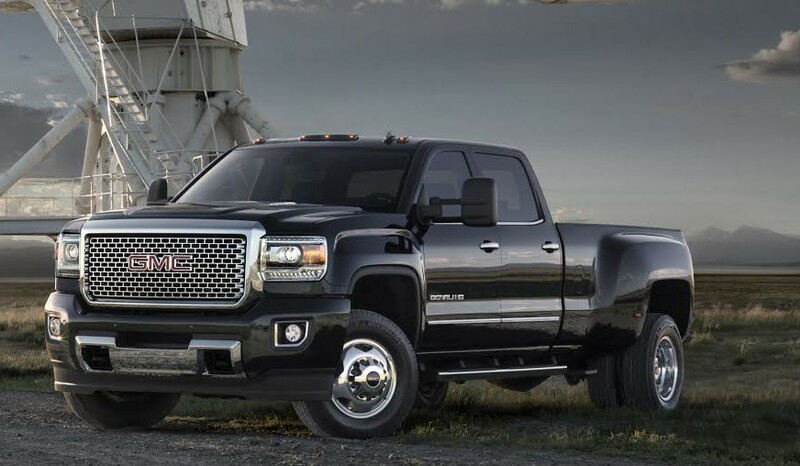 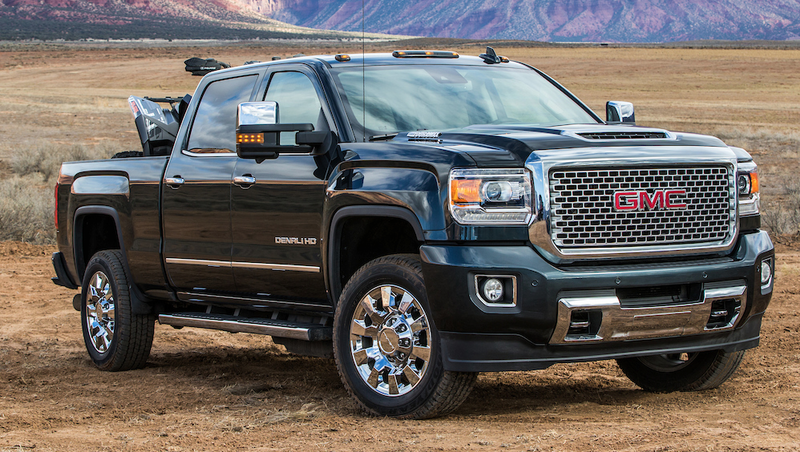 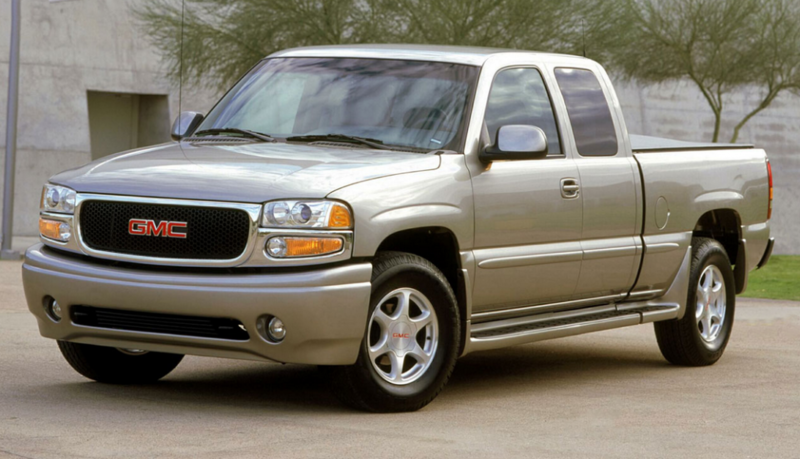 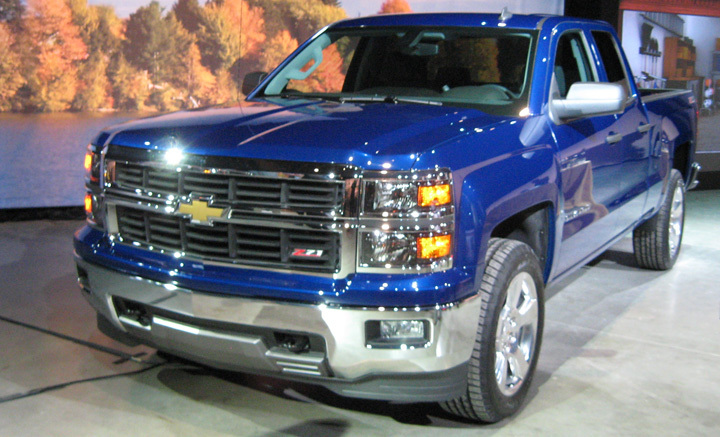 The 2012 GMC Sierra HD is a powerful truck capable of towing up to 21,700 pounds. 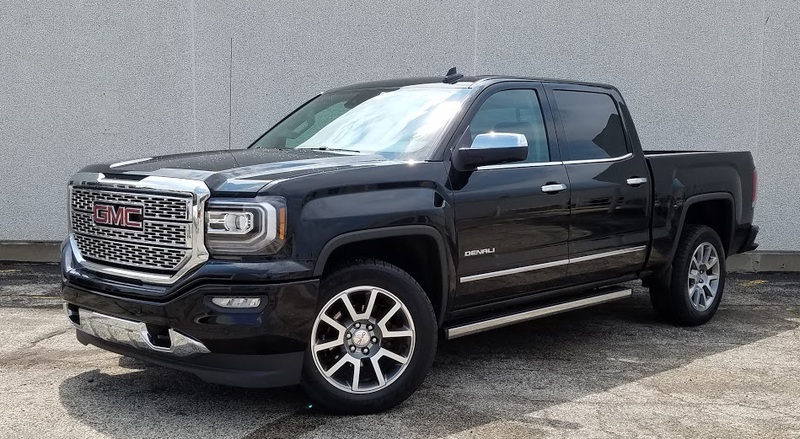 Equipped in the Denali trim, it also offers plenty of luxury features for those who want them. 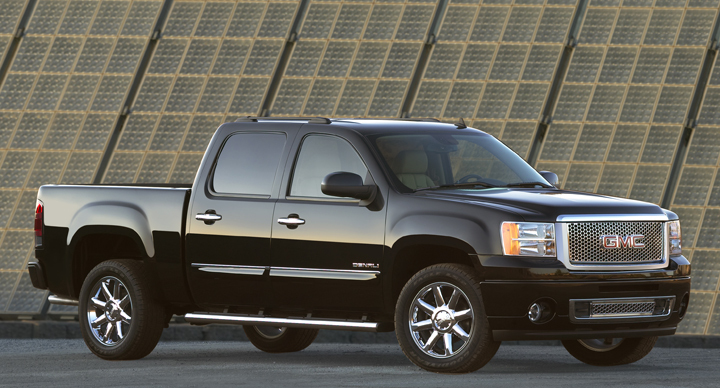 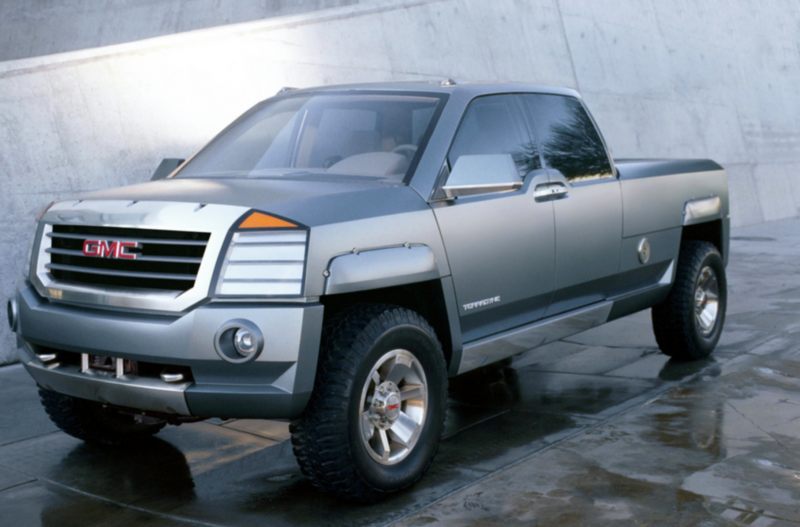 Click the picture to see more images of the 2012 GMC Sierra HD.